Millenium Invest Ltd. moved to PAKRI Science and Industrial Park in the last months of last year. 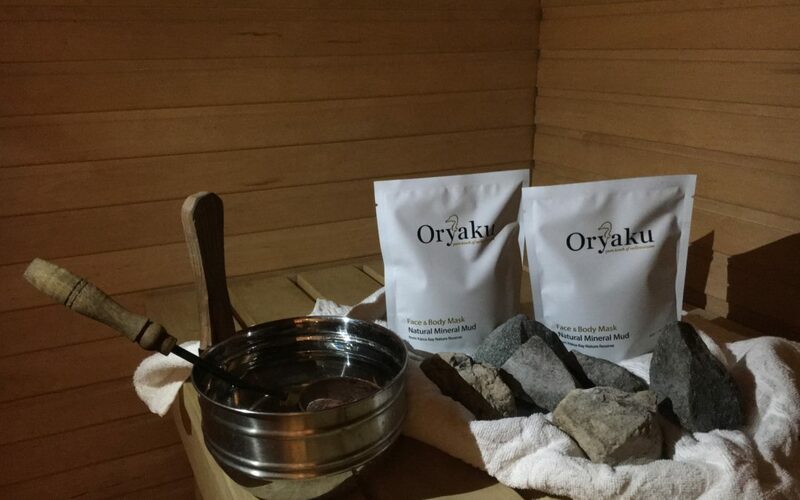 The company produces different Oryaku brand cosmetic products from the mud obtained from the Hiiumaa Gulf of Käina. Paldiski location was chosen due to the company wish to organize its production in Harjumaa and in a densely populated area, where you can find local labor force and have a good access from Tallinn. “In favor of Lääne-Harjumaa was the location of our deposit available in Hiiumaa, where from delivery of the raw material to Paldiski is cheaper because of a shorter mileage; the ports of Paldiski also provide us better export possibilities for larger product quantities”, said Martin Toon, CEO of the company, according to whom, the most serious alternative was the offer of Maardu, followed by one in Viimsi and one in Tallinn. Toon added that among the suitable available rental premises in Paldiski, PAKRI Science an Industrial Park could offer the best ones, the reasonable rental price and good customer communication were also important. “We both understood very quickly that we are good and appropriate business partners to one another. One of the arguments was definitely a possibility to be a part of another bigger story, to amplify it and get an opportunity to highlight it in our business. Green energy was also important, and, from the economic point of view, we were happy to have very competitive electricity price”, stressed Toon. “Belief in your business and ability to think widely is the key for making great things. PAKRI has all the best preconditions for original success stories and a significant result has already been achieved, which creates trust and wish for mutual positive thinking”, summarized Toon the advantages of PAKRI. Team with energy, property development and financial background, cooperation with Tehnopol Science Park, 25+ expert mentors and international network to assist the customers in developing of new products and services, export planning and entering new markets. Come an develop your business in the smart industrial city!